Emile Steginga is the owner of Steginga Visuals. When you contact us, you talk mostly with him. Steginga visuals is a place where moving image is the main purpose of its existence. 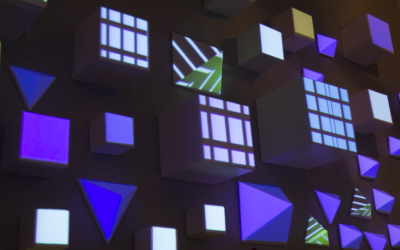 This can be done with Visuals, decor, videomapping, etc. 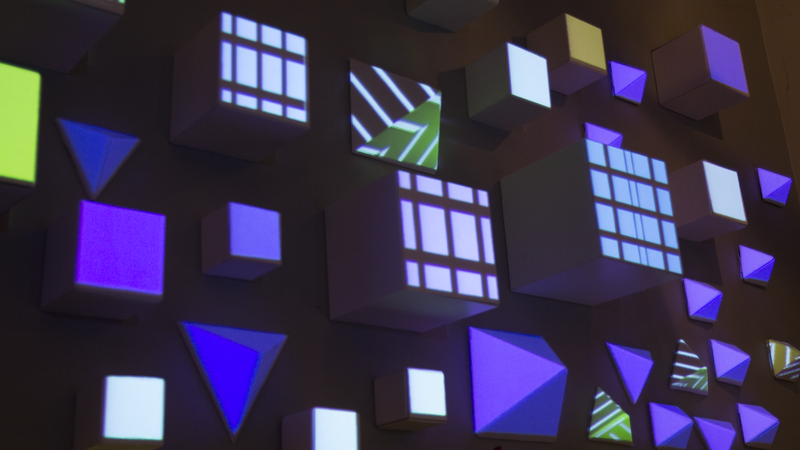 Videomapping is mostly the key element in the work we create, but not that alone. If you want a decor or some visuals created for your show or event we can be contacted too. One of our main goals is to constantly keep developing ourselves more and more, either in concept or in a production of a event or alike. Every time we want to try something new and create new things to be used in any way possible. In January 2011 Emile Steginga started with performing visuals during live events. Starting at PKHS and WRHS as resident VJ under the name ‘Steginga visuals’ and later on you could find him at several other events. Emile Steginga developed himself to a Visual Artist that specializes in working with 3D and the combination of graphics and live action. Every event Emile works for is always individually prepared. Every project has a unique identity. Next to working as a VJ at different events Emile Steginga is also a filmmaker/video artist. In his work he tries to close the gap between art and kitsch. Making a club environment more than a just a club but also a experience like in a theatre or gallery.